Uncertainty regarding weaker dairy prices is hampering the demand for land, according to the latest Irish Agricultural Land Market Review by Sherry FitzGerald. It found that prime agri-land prices softened in some areas towards the latter half of 2015. Reduced confidence in the sector is attributed as causing the softening in prices. 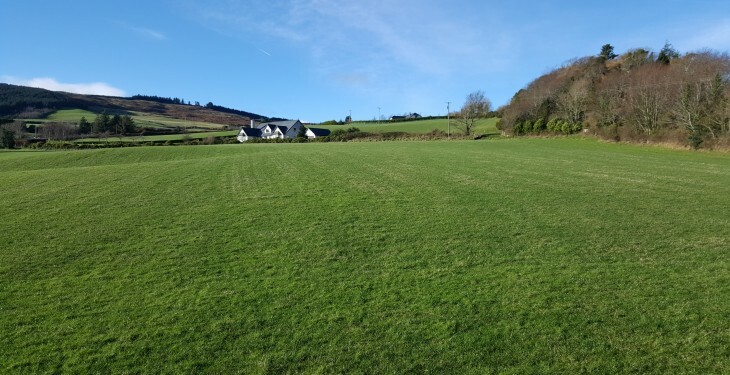 Sherry FitzGerald has said that the lack of demand resulted in a reduction in the level of transaction activity towards the end of the year, while land vendors were also faced with prices below expectations. The review also found that the quantity of land parcels coming to the market declined in some areas, with a corresponding reduction in transaction activity towards the end of the year. 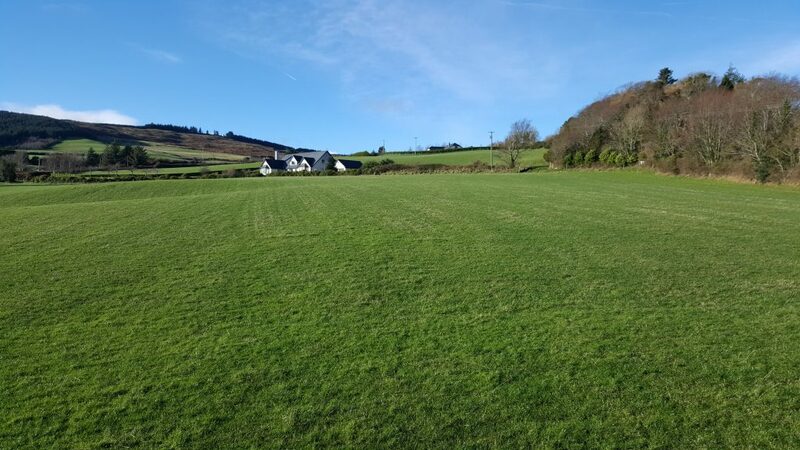 The average price per acre in Ireland rose by 1.1% in 2015 to €9,800, with land in the south east of the country worth more than land anywhere else in Ireland. The market remains quite difficult to predict due to quarter-on-quarter fluctuations combined with uncertainty amongst the agri-sector at present, according to the review. It observed that a wide variance continues to take place across the country, with some regions seeing a slowdown in activity levels while other, such as the south east noticed a pick-up in demand. Sherry FitzGerald forecasts that overall price growth this year will be moderate to low due to a cautiousness and therefore reasonably temperate activity levels.